A one bedroom apartment available for holiday rentals on the Prestige section of the Old Village complex. There is a very large terrace which is well furnished with patio furniture including sun loungers. 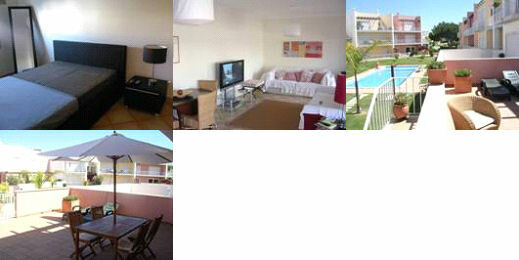 The apartment is located ont he 1st floor and enjoys a pool view and there is a double bed in the bedroom.